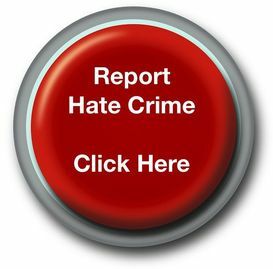 These resources are designed to help community leaders, teachers and and other professionals to combat the hostility that fuels hate crime. Although the products are copywrited, they are free to copy and use so long as they are unaltered and used to promote positive relationships. We would like to hear about your experiences in using the products. We will legally defend the copwrite against anyone who changes the product or uses it in a way that promotes hate. If in doubt contact us to seek permission. These exhibition banners are free to loan for any police service or partners. If you hare having an event and would like to borrow them, please use the 'contact-us' email to book them. We will send them out by courier and the only cost to you is the courier costs for their return.